Home / Archive by Category "Stem cells"
Your choice for regenerative medicine and stem cell treatment has the potential to change your life. Stem cell therapy can improve your quality of life by offering relief to patients suffering from chronic pain, difficult to heal injuries, and certain chronic conditions. However, all procedures have some risk, even under the safest conditions. You have to consider what can potentially go wrong and use that information to help you pick the most qualified clinic and physician. STEM CELL TRANSPLANTATION: STAY YOUNG & HEALTHY! Primary ovarian insufficiency (POI), also called premature ovarian failure, occurs when your ovaries stop functioning normally before the age of 40. When the ovaries stop functioning normally they no longer produce sufficient amounts of estrogen and will not store and release eggs regularly. Frequently women with POI are diagnosed with premature menopause but they are not the same thing. Women with primary ovarian insufficiency will continue to have irregular periods for years and may become pregnant, although infertility is one of the symptoms of POI. Women with premature menopause stop having periods and do not have the ability to become pregnant. 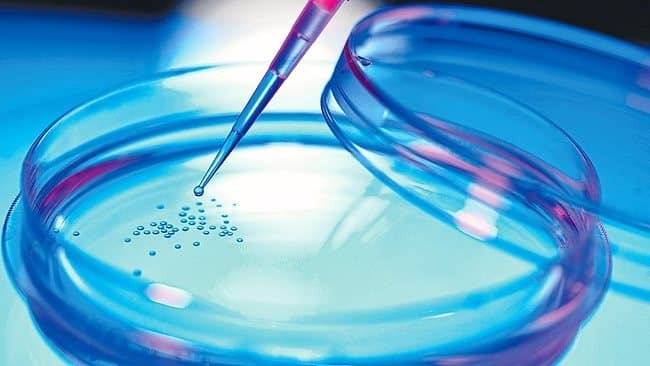 A series of reports have recently appeared in electronic, national, and international media sources, citing a warning by the College of Physicians and Surgeons of Costa Rica, about abuses that may be taking place in our country by unscrupulous clinics using stem cells. 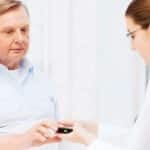 According to news sources, some of these clinics are offering “miracle therapies” to patients, without any clinical or scientific data to support the therapies. Engage in a discussion about stem cell therapy and you could find yourself in an emotionally charged situation. Stem cell therapy might be the most controversial topic in medicine today, but the controversy spreads beyond medicine and crosses into political and religious beliefs. Much of the contention is the result of incorrect and misleading information due to personal bias; this has slowed and, in some cases, stopped the critical research necessary to advance this field of medicine. Abstract: Juan, a 45 year-old electrician,suffered a 30,000 volt shock when his left arm contacted a high tension power line. The current travelled down the back of his left leg and exited via a 12cmx10cm wound on the dorsal aspect of his left foot leaving the underlying structures exposed. He subsequently fell from the platform and spent 2 months in the hospital. Regenerative medicine focuses on therapies that replace or restore lost, damaged, or aging cells in the human body to restore function. Stem cells have the potential to repair, replace and regenerate cells making them a powerful tool in the field of regenerative medicine. Start the new year looking and feeling younger! 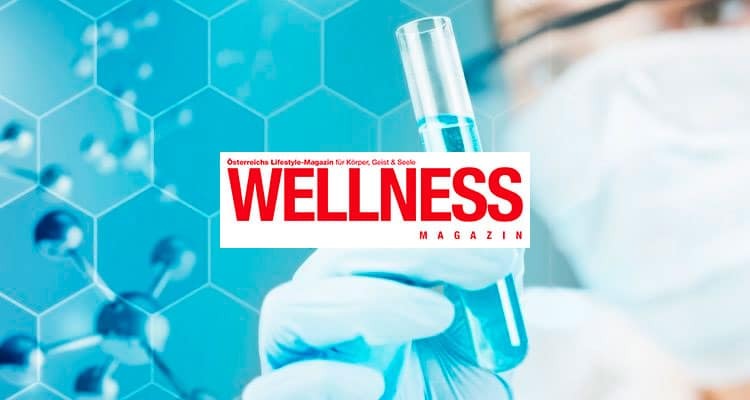 Stem cells can slow or reverse the signs of aging, by regenerating and repairing tissue and organs damaged by stress and environmental toxins, improving immune function and reducing inflammation. The Stem Cells Transplant Institute, in Costa Rica, uses adipose derived stem cells to treat the signs and symptoms of aging. Medical research has shown stem cells have enormous potential to keep us healthy and aid in healing. 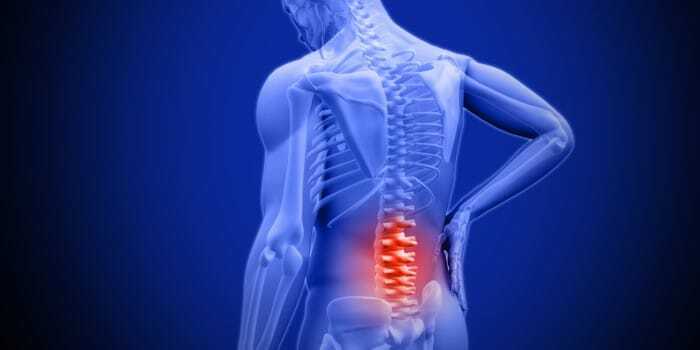 Millions of back pain sufferers can finally find pain relief with stem cell treatment. A local injection of stem cells could become the crucial tool for eliminating the use of opioids, the standard of care that is currently killing thousands of patients. Extending Life with Stem Cells? 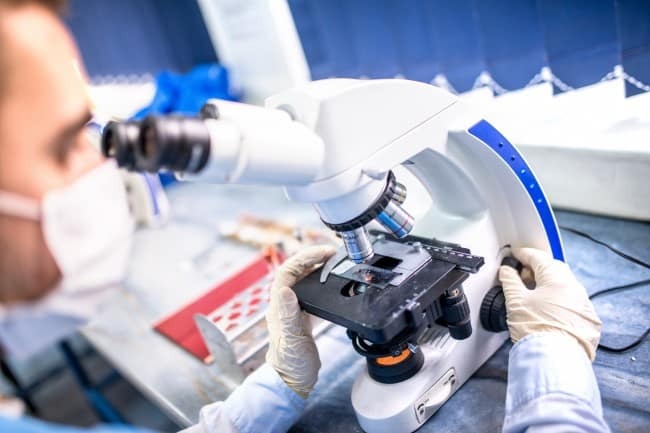 Researchers and scientists have slowed down the aging process by using stem cells; stem cells may offer us a new way to combat age-related diseases and extend the human lifespan. The Stem Cells Transplant Institute in Costa Rica wants to keep our patients informed by sharing with you the latest news and advances in regenerative medicine. This article will review how scientists are using stem cells to extend and improve life. What does the future hold? Are advances moving slowly? Regenerative medicine consists of the use of stem cells to fix structures in the body that do not function properly due to an injury or disease. Stem cells are not able to speak as humans do, but they can definitely communicate to other cells for very important and specific processes according to Information provided by Medical University of Vienna. Read on to learn more about the “language of stem cells”! 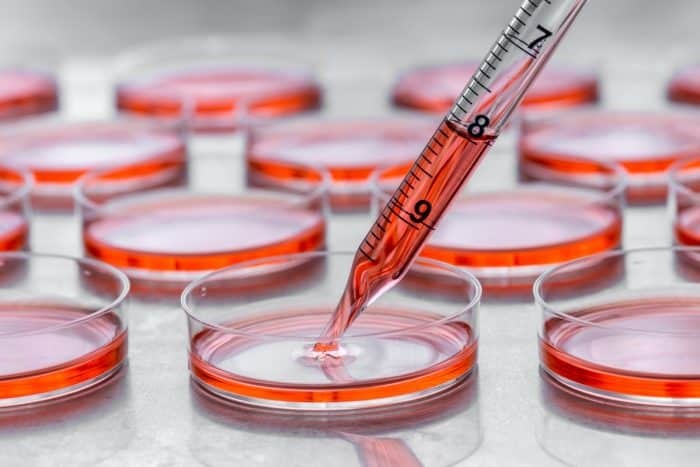 On August 28, The National Public Radio and The New York Times, published a very interesting article that we at the Stem Cells Transplant Institute want to make you aware of. 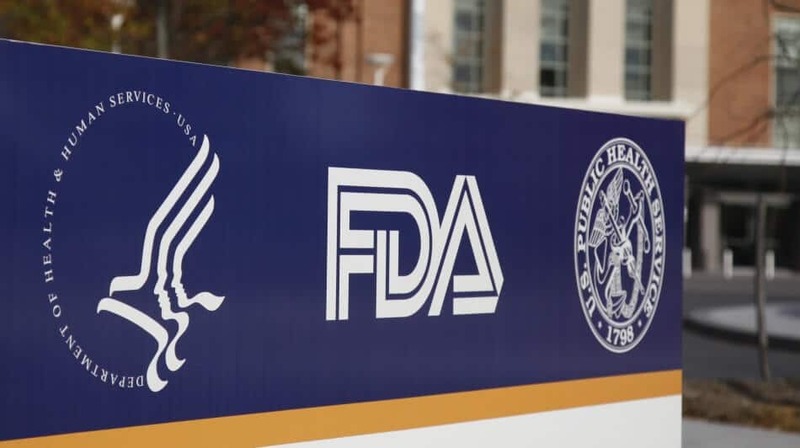 The FDA announced a crackdown on stem-cell clinics in the United States that are offering an “unapproved and potentially dangerous” treatment. A very valuable aspect of the Stem Cell Institute in Costa Rica, is we provide only legally approved therapies. The lack of approval and regulation on stem cell treatments in the USA can lead to fraudulent and unsafe practices. 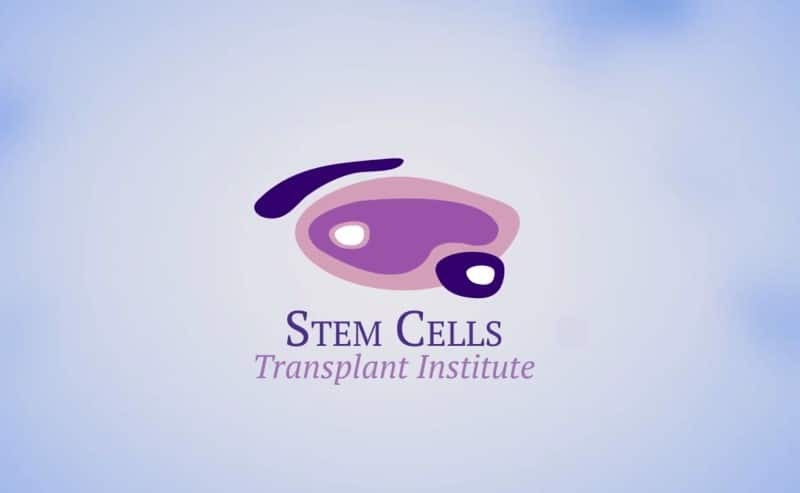 The Stem Cells Transplant Institute provides treatments that have data showing positive results and great promise for the eventual approval by the FDA. Stem cells are the body’s raw material cells from which all other cells with specialized functions are generated. Stem Cells are widely used around the world to treat many diseases. What makes stem cell treatment in Costa different from treatment in other places? 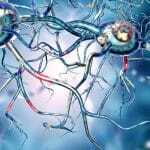 Are therapies offered by US professionals superior? Stem cell therapies are one of the largest segments of the regenerative medicine market. 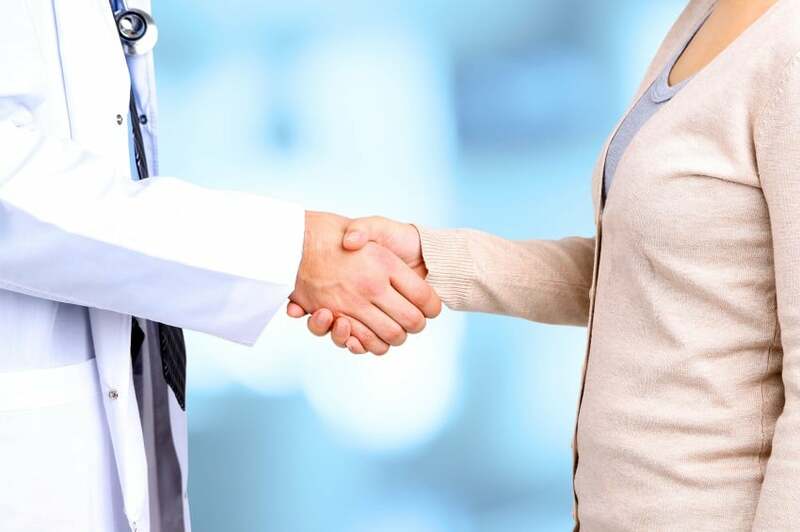 This rapidly growing sector offers a number of opportunities to physicians who specialize in this field to move away from traditional treatments. The Stem Cells Transplant Institute in Costa Rica offers high-quality stem cell therapies for diseases such as; Parkinson’s disease, Alzheimer´s disease, diabetes, osteoarthritis, knee injury, osteoporosis, myocardial infarction, multiple sclerosis, COPD, anti-aging, lupus, and more. Our clinic offers patients many advantages compared to the competition worldwide such as; price, expertise, and accessibility. 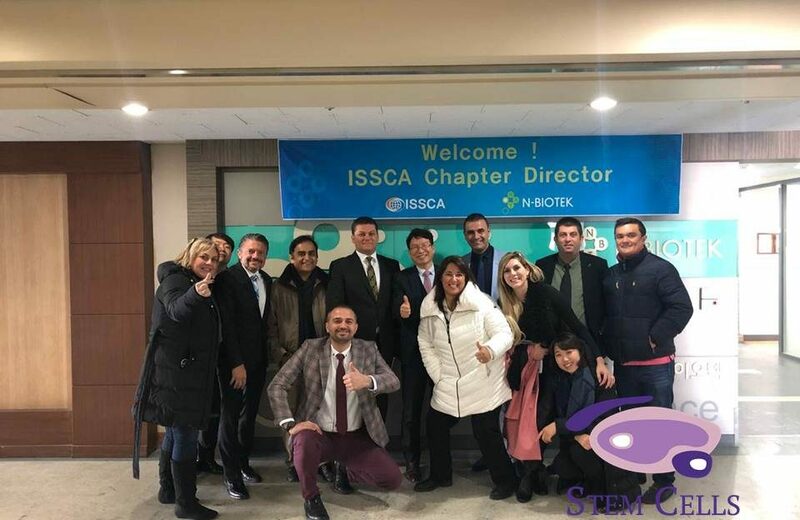 We have received several inquiries about the stem cell clinic that was previously in Costa Rica, but moved to Panama, and is now known as the Stem Cell Institute of Panama. People were curious about the circumstances surrounding their move, and how the stem cell treatment at our clinic differ in terms of procedures, price, and efficacy?